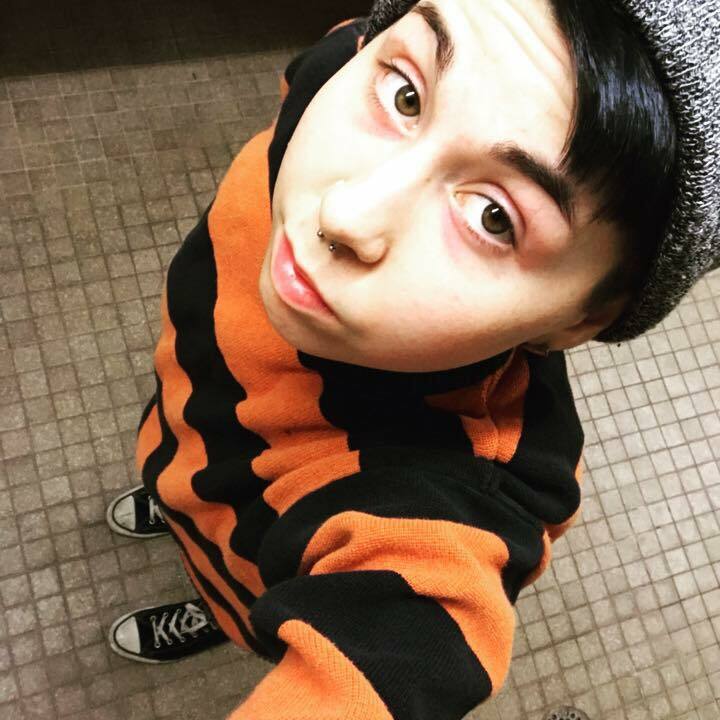 You asked!!! A local Beach concert with Fleetwood Max!! THIS IS A FREE CONCERT!! PLAN TO GET THERE EARLY OR UBER, LYFT, HELICOPTER IN! DATE IS MARCH 16TH FOR THOSE WHO’VE ASKED! WE RARELY DO LOCAL SO WE ARE VERY EXCITED TO PLAY THIS DATE AND TO SEE EVERYONE!! 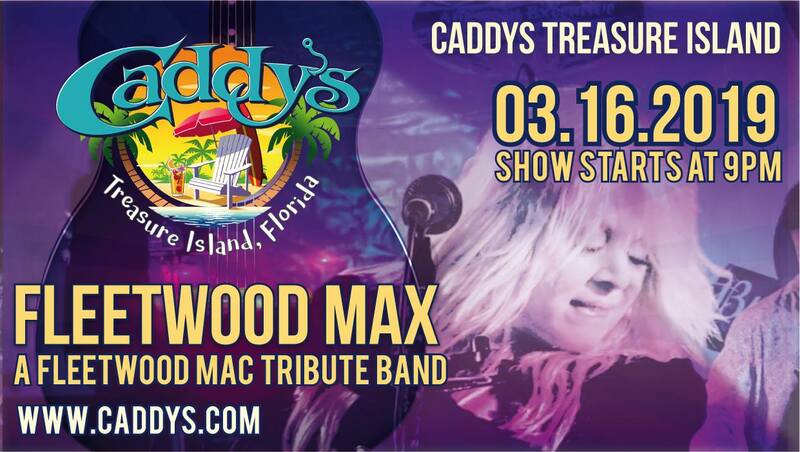 The original Caddy’s, Caddy’s Treasure Island is located on the beautiful Sunset Beach, Treasure Island, Florida. This is our flagship location which has its own private beach looking out on the Gulf of Mexico. Complimentary chairs and umbrellas! Infamous BBQ, Amazing Sunset View and an intimate concert experience with The Definitive Fleetwood Mac Tribute!